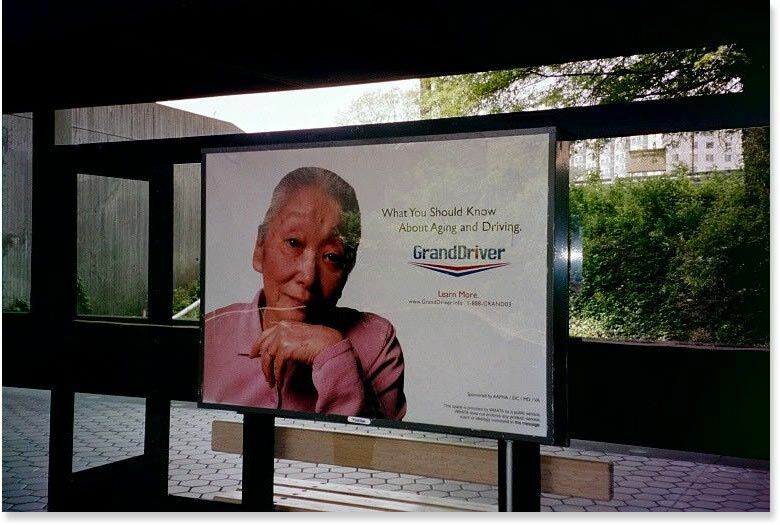 Collaborating with other PR professionals, we designed and implemented an education and public awareness campaign to educate Washington, DC area residents about the effects of age on driving ability and to encourage drivers to make wise choices as they grow older. 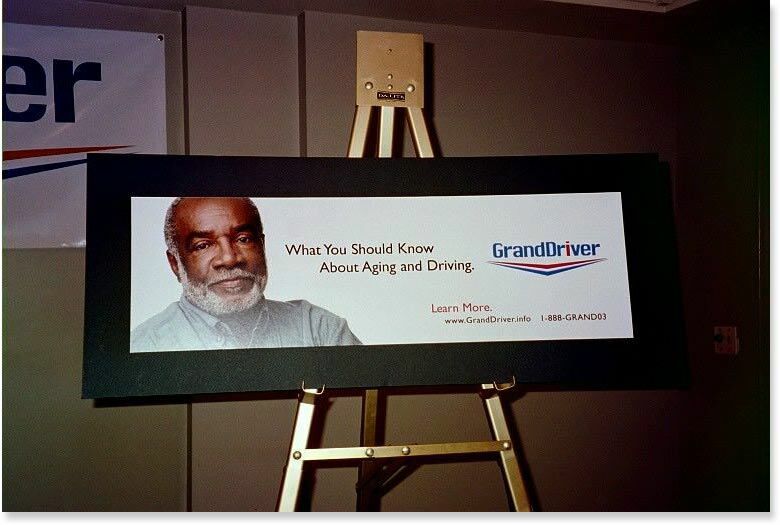 We interfaced with a host of non-profit agencies including the American Association of Motor Vehicle Administrators, AARP, U.S. Administration on Aging, National Highway Traffic Safety Board and AAA. The program combined a speakers’ series, outdoor and transit advertising, website and community outreach efforts. Since the initial campaign launch in Washington, DC, the program has been replicated in Virginia, Nevada, Florida and the UK. In partnering with The History Channel to develop a licensed chair and ottoman inspired by the ever-popular WWII leather bomber jacket, I was given access to THC’s vast photography archives. My photo research inspired me to build the marketing campaign around a “postcards from the front” concept, blending history with romance to tell the chair’s story. We used a sepia effect on the images and I had a great time penning intimate messages from imaginary flying aces to send back home to Mom, Dad, a sweetheart, etc. The set of postcards, bound together with a military dog tag chain, became the basis for point-of-purchase materials used in the furniture manufacturer’s showroom and at retail. Individual postcards doubled as actual direct mail pieces. Print ads carried the headline, “Once They’re Gone, They’re History” to build a sense of urgency and highlight the limited edition nature of this commemorative collection.